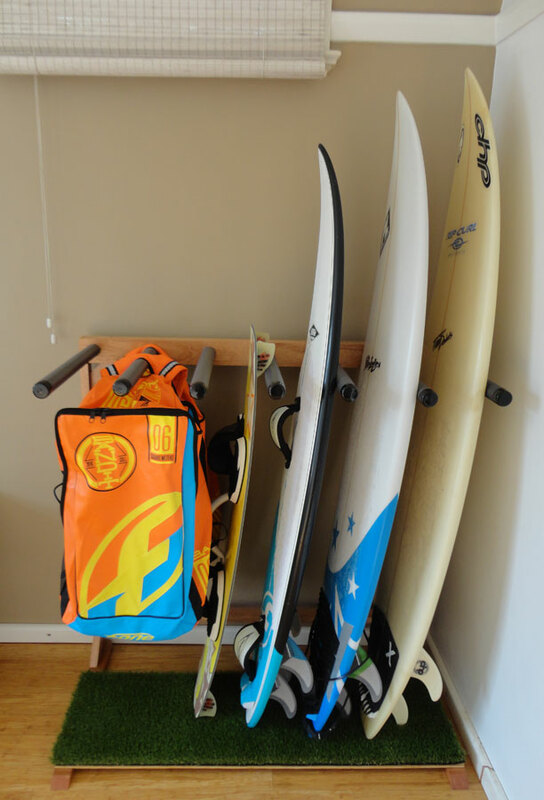 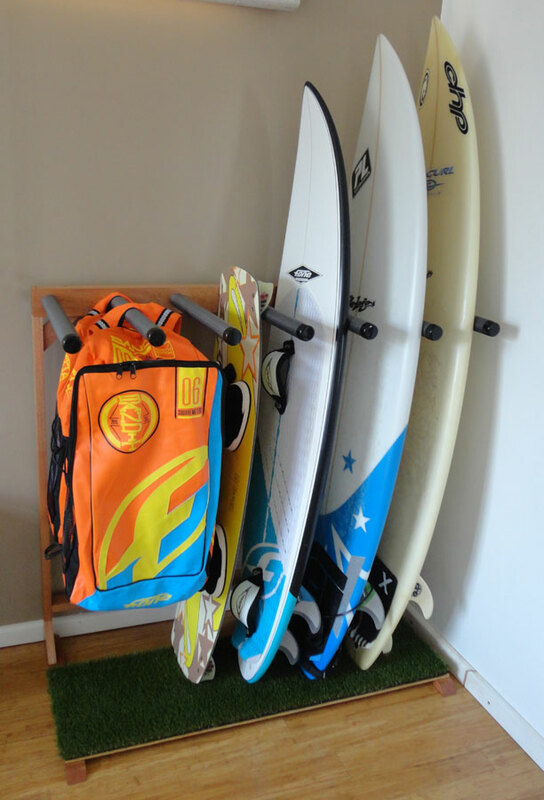 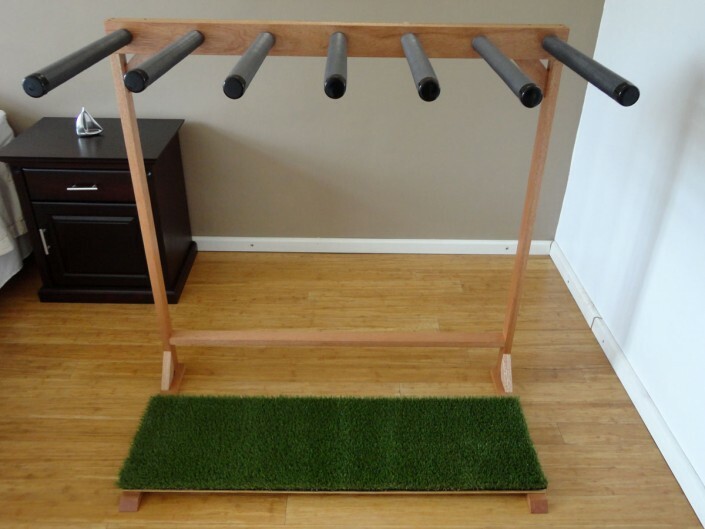 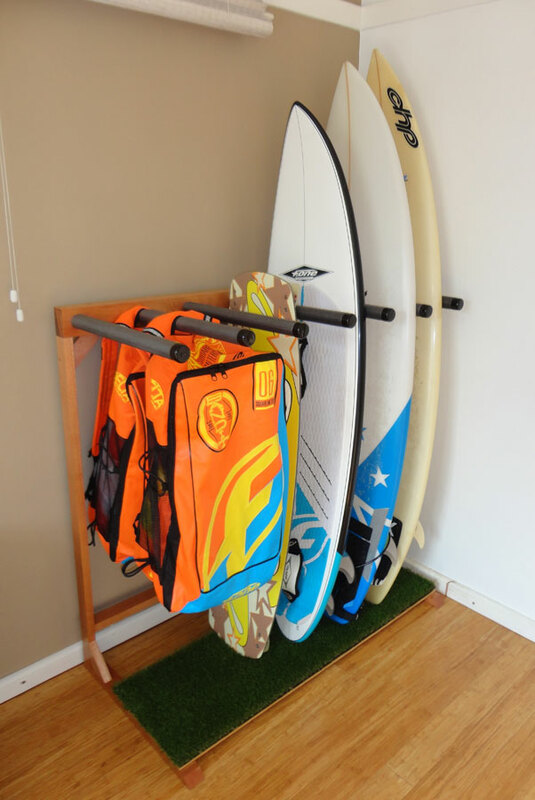 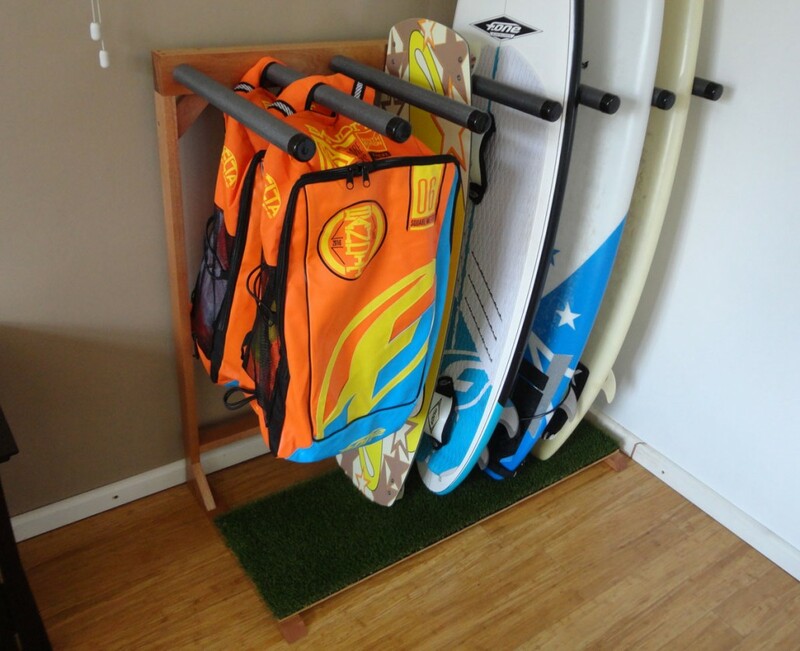 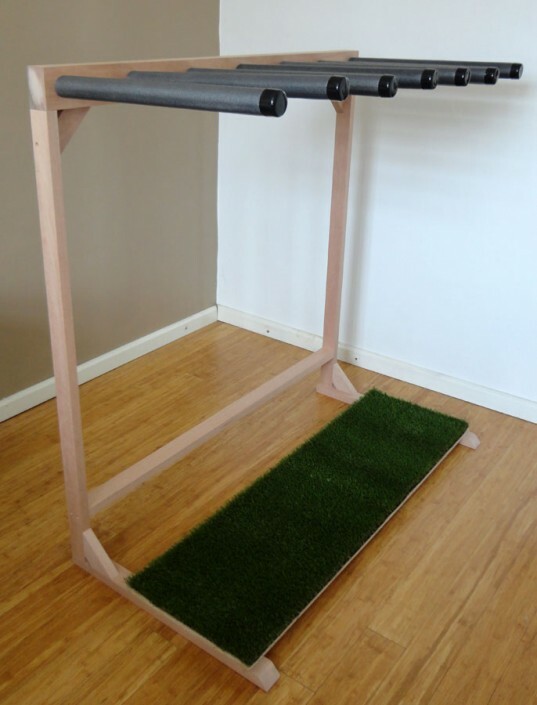 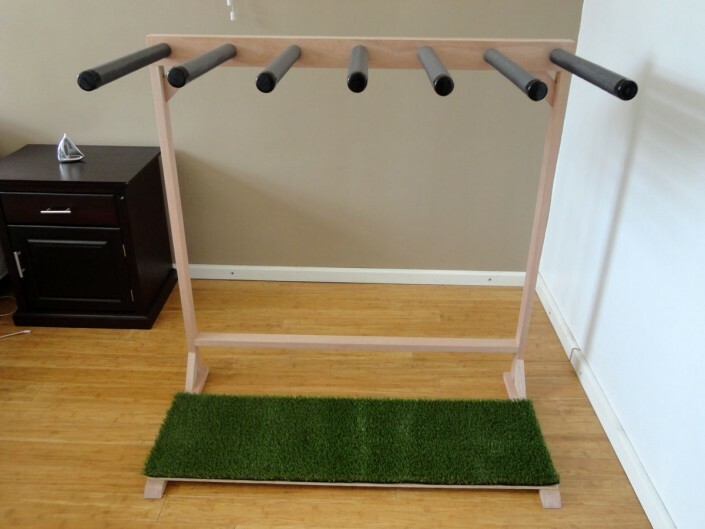 If you’re looking for a neat way to organize your ever growing quiver of surfboards and kiteboards, our custom freestanding wooden surfboard racks are the perfect solution for indoors and outdoors. 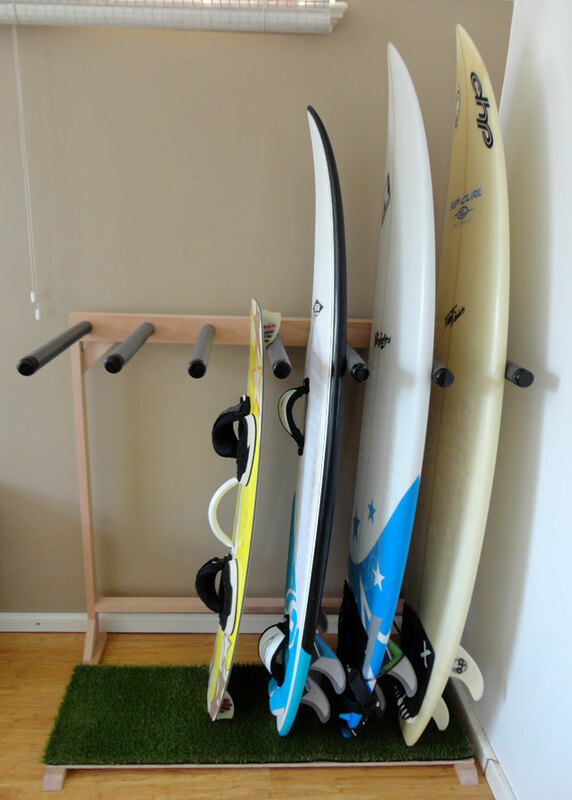 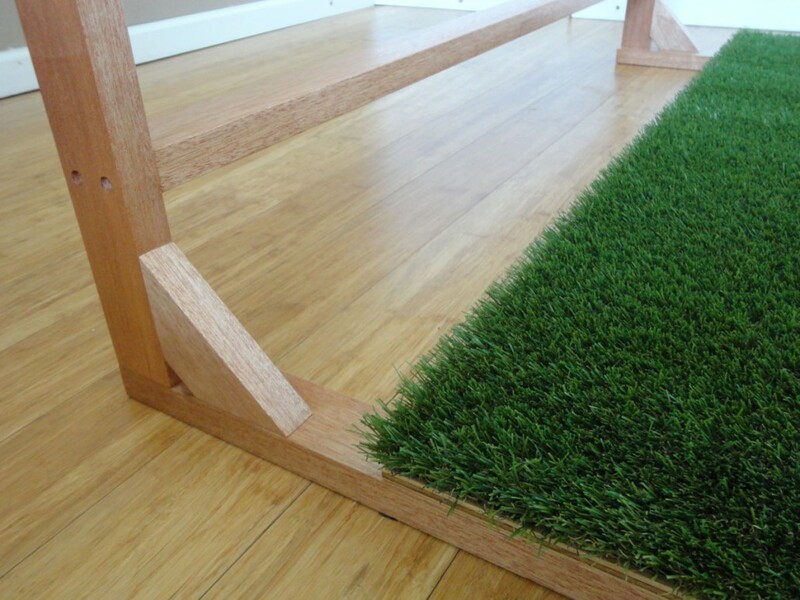 Each surfboard rack is handmade to order in Durban, South Africa, and can be made to fit any number of boards. Our custom surfboard stands are currently available in Meranti wood, however Oak and Mahogany are also available on request. 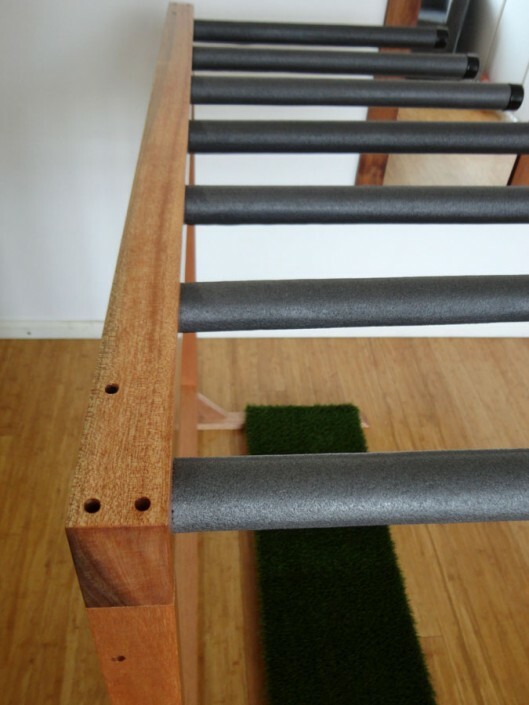 If you’d like a different wood type, please request this in the enquiry form. 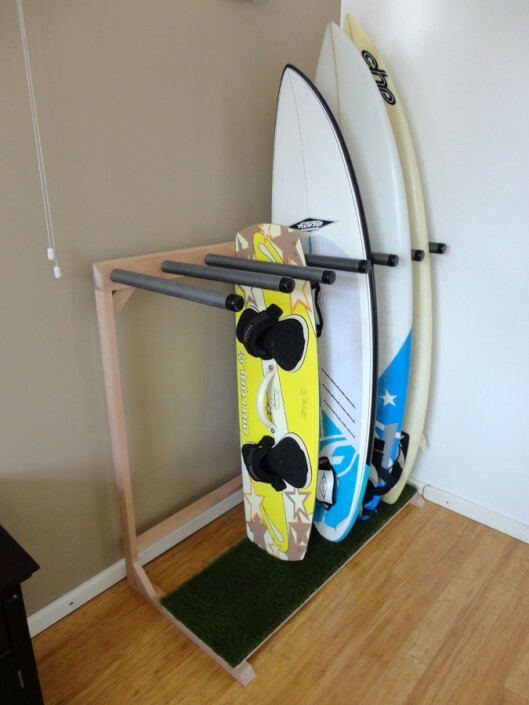 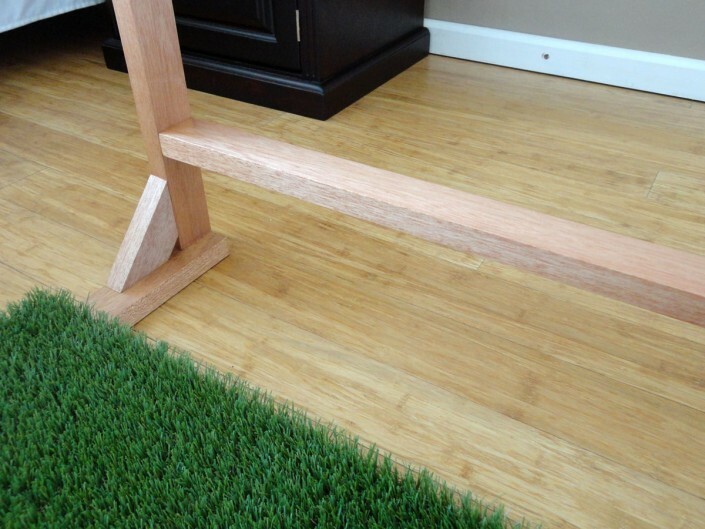 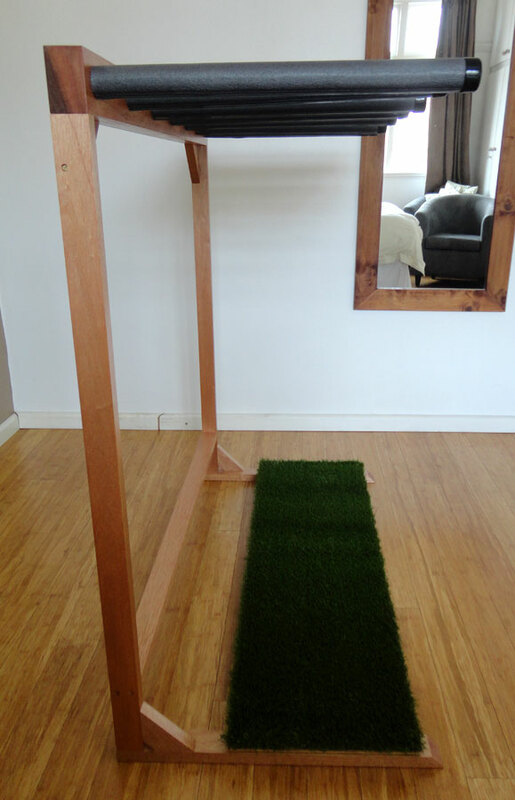 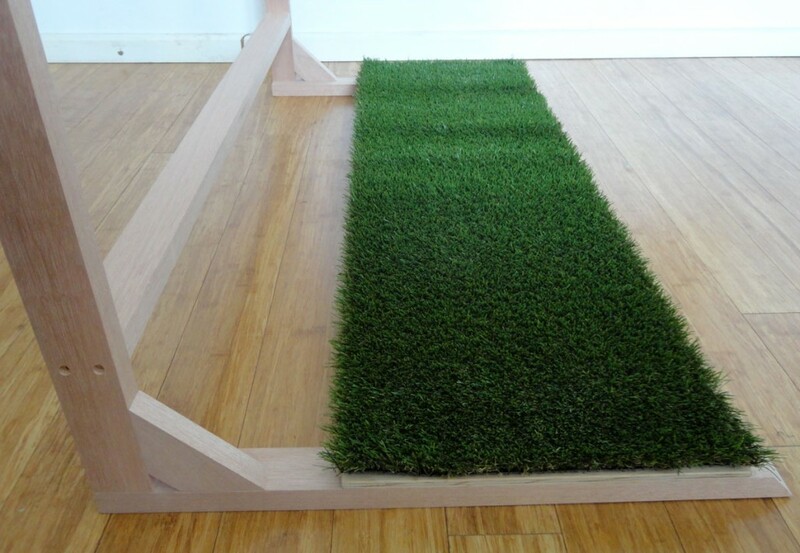 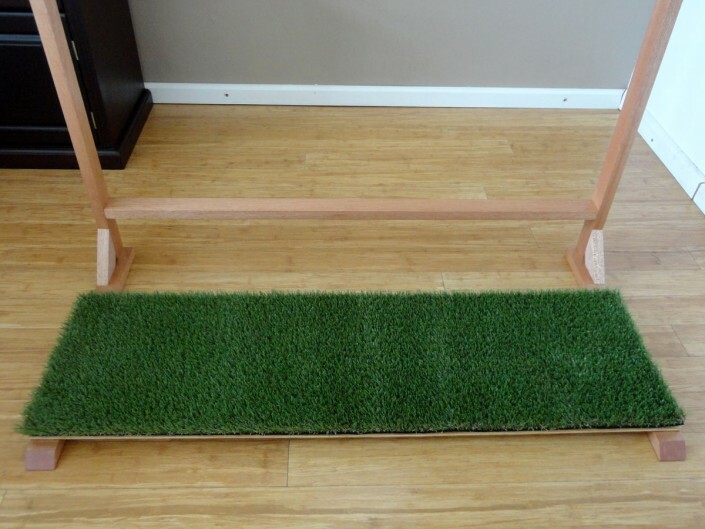 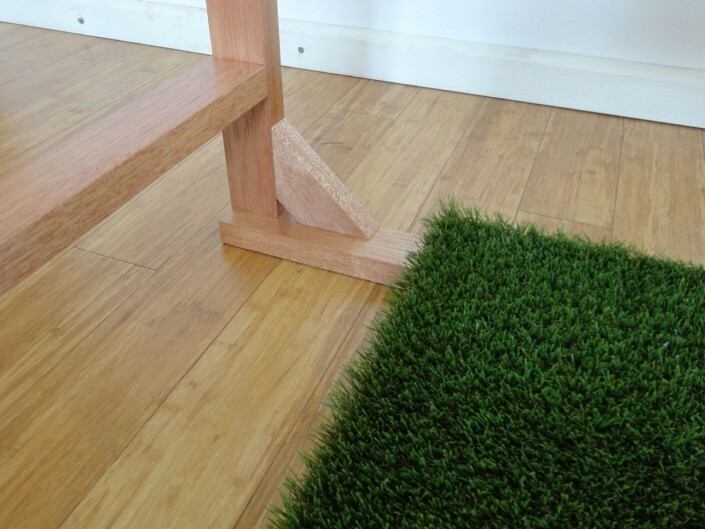 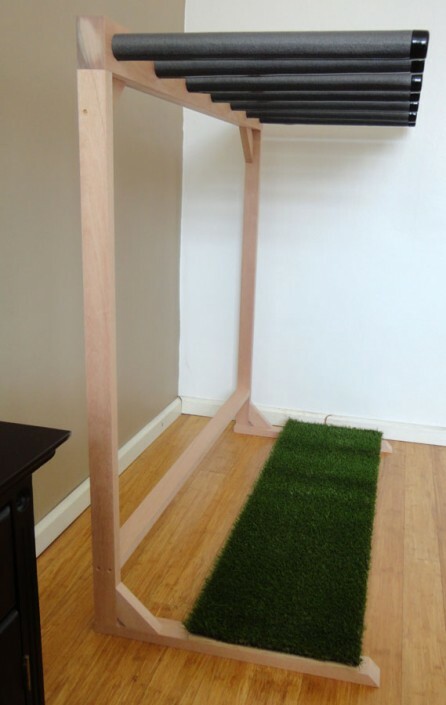 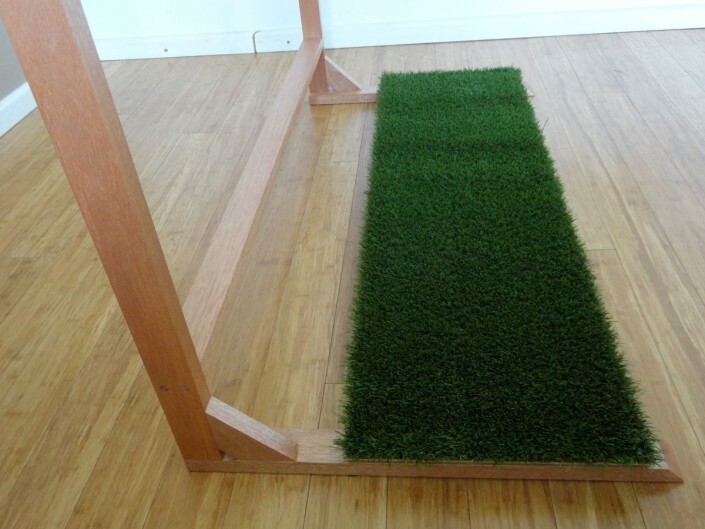 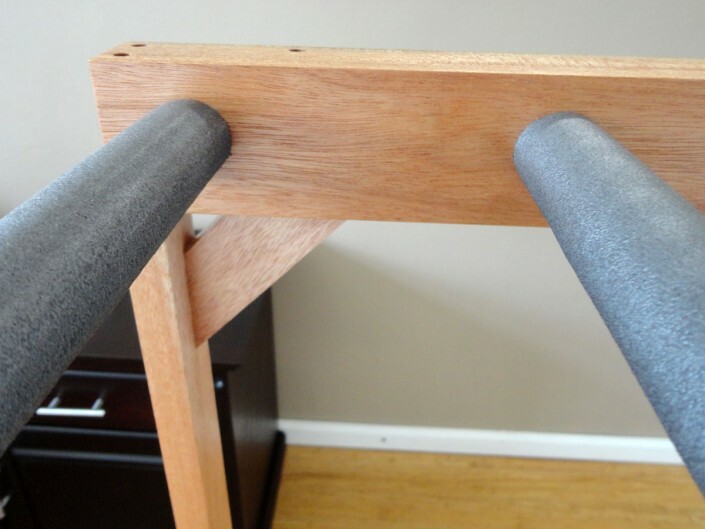 Price: From R 3 500.00 for a 6 board Surfboard stand in Meranti, with a sealed finish. 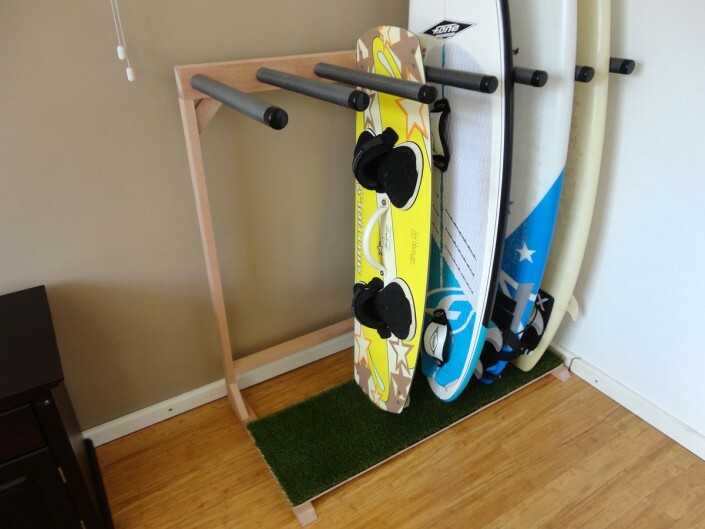 Price will depend on the number of boards and chosen wood. 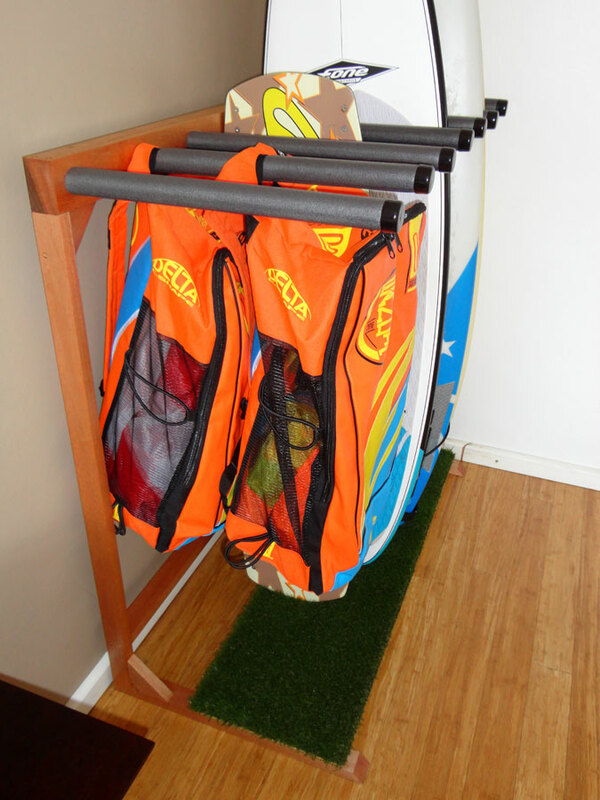 To request a quote, please complete the enquiry form below, or give us a call on 082 817 4331.